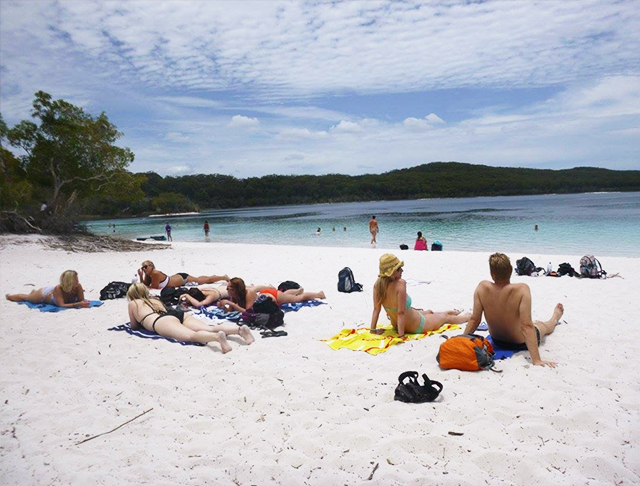 Get ready for the time of your life on the world's largest sand island... we've golden beaches, secluded dune lakes, sub-tropical rainforest, awesome guides... and Fraser Island's famous dingoes - all we're waiting for is you! Departs 9.00am daily. 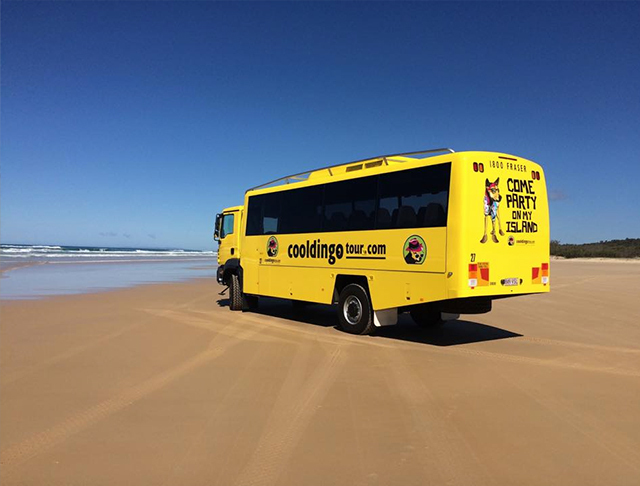 Your Cool Dingo Tour departs at 9.00am on the Kingfisher Bay Resort passenger Ferry. Please make sure you check in to the Kingfisher Bay Mainland Terminal (at River Heads) by 8.15am, or let us know where you're staying and we'll pick you up between 7.00 and 8.00am - that's nice and easy! Includes buffet breakfast and lunch. After a comfort stop at Eurong Beach Resort you can either travel through to Rainbow Beach or return back to Kingfisher Bay Resort meet the 5.00pm ferry back to Hervey Bay, arriving at approximately 5.50pm... then we'll drop you straight to your Hervey Bay accommodation for some well earned rest! or if you are travelling through to Airlie Beach we can drop your off at the Hervey Bay Coach Terminal. 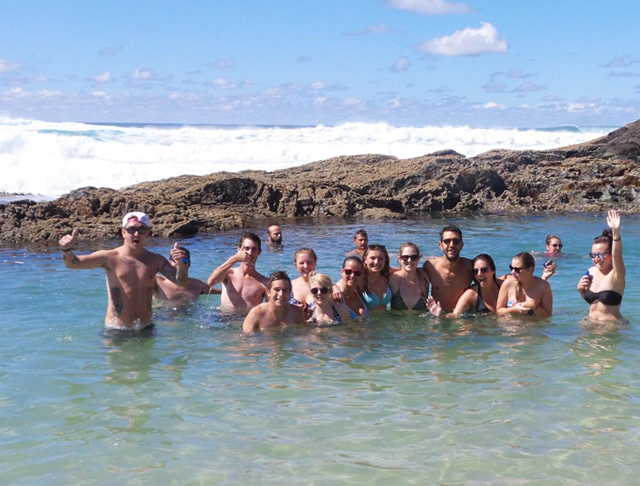 If you are starting in Hervey Bay and want to finish in Rainbow Beach let us know when you are booking or prior to your arrival.